When you first meet a surgical resident Claire Browne while watching The Good Doctor, you can’t help but like her. She is extremely caring towards her patients, as well as other people around her. She also has a kind heart and quick mind, which helps her to connect with everyone, including Dr. Shaun Murphy, who suffers from autism. The show has many characters people have grown to love throughout its running. Recently, Antonia Thomas, who portrays Claire on the screen, revealed why The Good Doctor has so many fans. 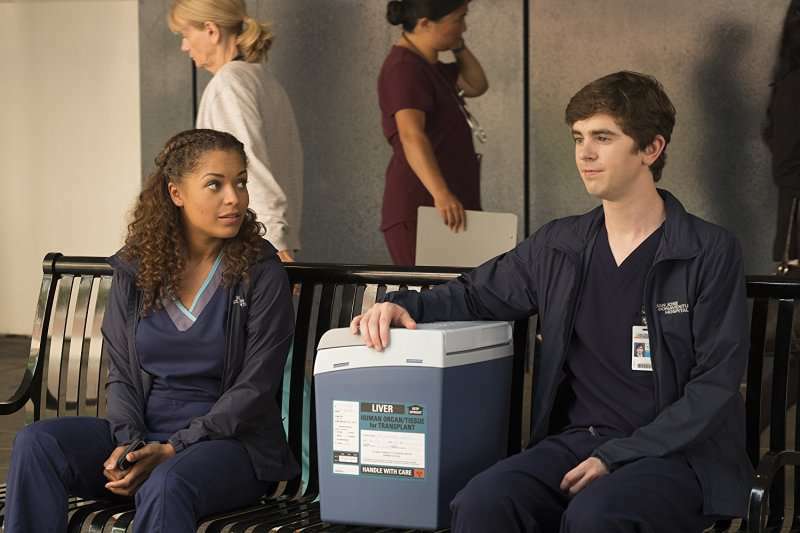 When Antonia read the script of The Good Doctor for the very first time, she was instantly hooked. In one of her interviews, the actress shared that you don’t see a leading character with autism every day. But why the show has earned so many loyal followers so quickly? Thomas believes because it’s very different from any other series. Anybody with a difference can relate to the show and see that they can achieve whatever they want to achieve. She’s really richly drawn. She’s a ball of contradictions in that she’s very smart and driven and has a huge heart, but she’s immediately thrown into a situation with a steep learning curve and quite quickly she makes some very big mistakes. 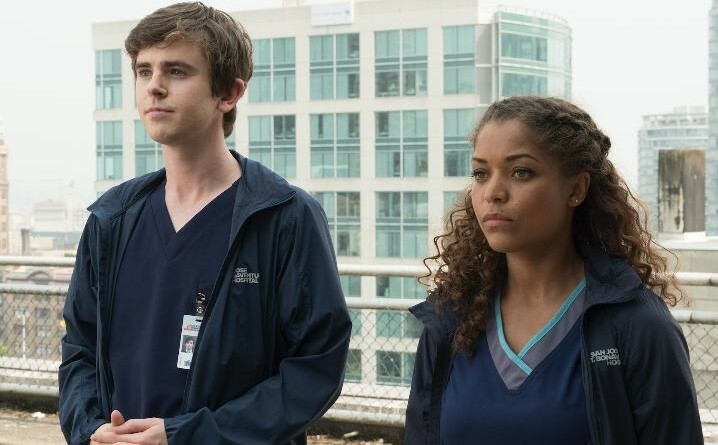 It’s been revealed that The Good Doctor was renewed for the third season and we can’t wait to see what new interesting challenges our favorite characters will be faced with.